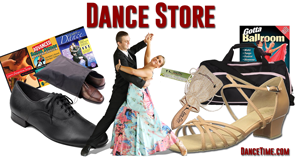 This Ballroom Dancing San Diego Guide is a directory resource for ballroom dance. We include ballroom venues, clubs, lodges, studios and ballrooms in the greater San Diego area. Fortunately, ballroom dance has continued to be popular since it started in the 16th century through the present. 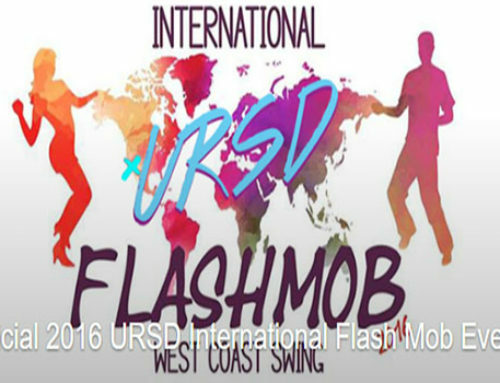 In addition, it evolves and embraces other categories of dance under the umbrella iterm ballroom like swing, country western, club Latin, Afro-Cuban and others. 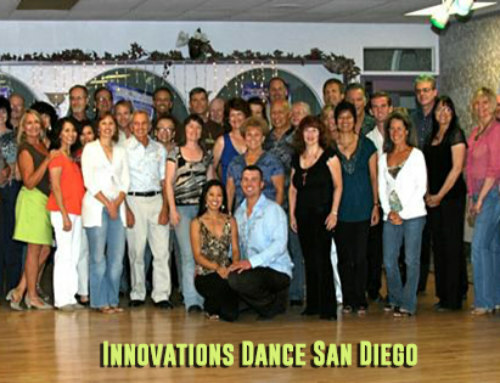 For over fifty years, local dance studios, ballrooms and dance center’s have offered ballroom dancing San Diego activities. These include local competitions, dance parties, group dance classes and private ballroom dance lessons. Also, there are many different types of dance genres included in ballroom dancing, read more about them at Types of Ballroom Dance Styles! The word, ballroom, is thought to have originated from the Italian word, ballare and room, which referred to the hall where people ballroom danced. 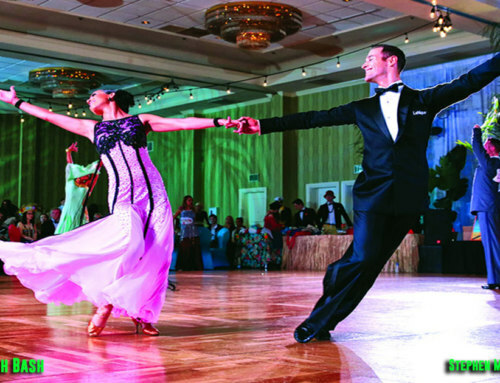 Historically, the ballroom dancing San Diego community has thrived since the early days of San Diego with beautiful ballrooms on the pier at Crystal Pier and on Coronado. Read more at Dance Studios San Diego. 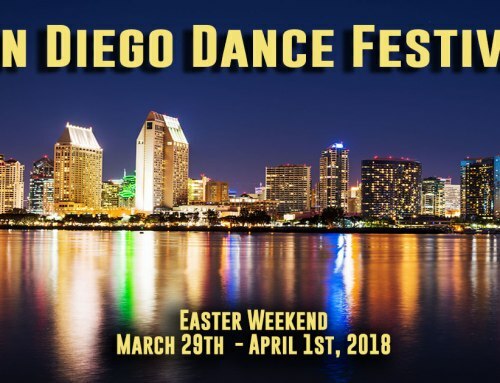 More info on starting Dance lessons in San Diego! The first ballroom dance was the Viennese Watlz. In addition, in its day it was scandalous because the partners faced each other and held hands unlike the earlier more proper Minuet forms of dancing. Meanwhile, most of the social partner and Dancesport styles of dance evolved in the early 20th century. 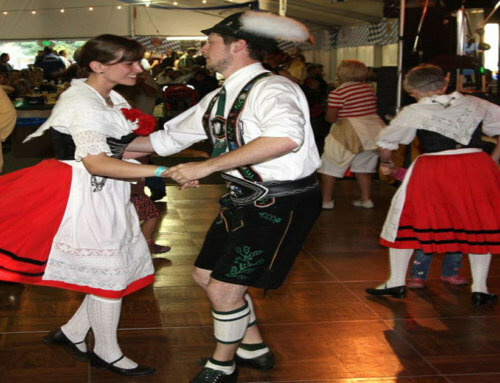 In the European countries, the dance genres evolved into what we call the International style ballroom dances while in the United States we dance mostly American ballroom style dances. However, the two styles have been merging in the last couple of decades to become much more similar. 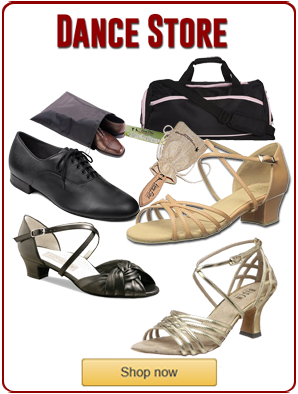 To read more about the two categories of partner ballroom dancing, Ballroom Dance. 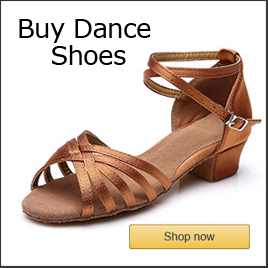 Tango is a special case in that it now has many different styles including International, American and Argentine tango. It is thought that the Argentine tango is closest to the original form and is also the most authentic style since tango started in Argentina, read more about Tango here. 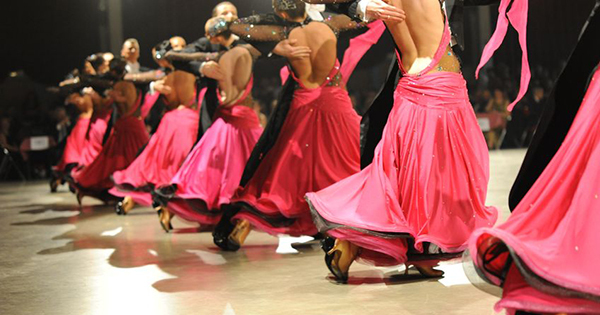 Ballroom dance is considered one of the healthiest forms of physical activity for general health. However, it is also especially healthy for the brain. In fact, it is rated as a top contributor to delaying dementia and Alzheimers, read more here: Ballroom Dance Health Benefits Part 1. All partner dance genres involve crucial fundamentals that are essential for becoming a great dancer like partner connection, learning dance concepts rather than just pattern dancing, learning about flexion and extension in movement and knowledge about the various different types and styles of dancing and where to start when you are ready to begin learning to dance. Read more about Ballroom dance in San Diego here!